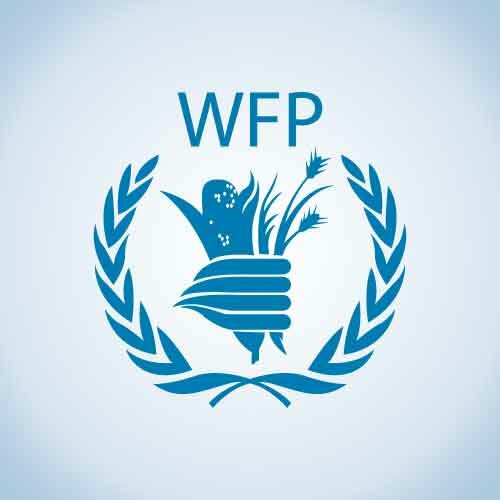 World Food Programme (WFP) is fighting against global hunger. For this mission, WFP’s employs about 430 staff in 6 different cities of Afghanistan. 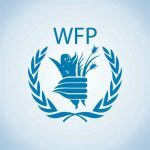 Since 2014, WFP Afghanistan has been subjected to reduction in funds and hence unable to retain all of its current staff in Afghanistan. WFP contracted ACE to deliver one-day career planning and job readiness training to approximately 130 affected staff in Herat, Mazar-e-Sharif, Badakhsan, Jalalabad, Kabul and Kandahar cities. These staff members were trained by ACE trainers in job search skills, networking skills, CV writing skills, job interview skills, and presentation and communications skills with the aim to enabling them to seek new employment opportunities more effectively.